We’re pleased to say we have strengthened our integration with Target3001 so Engineers can access our world leading Symbols, Footprints and 3D Models from within Target3001. Component Manufacturers ECAD Models – Our network of component manufacturers is growing by the day. We already provide content for over 3000 component manufacturers including their latest popular products. Contact Us if you would like to be features on the component search engine. 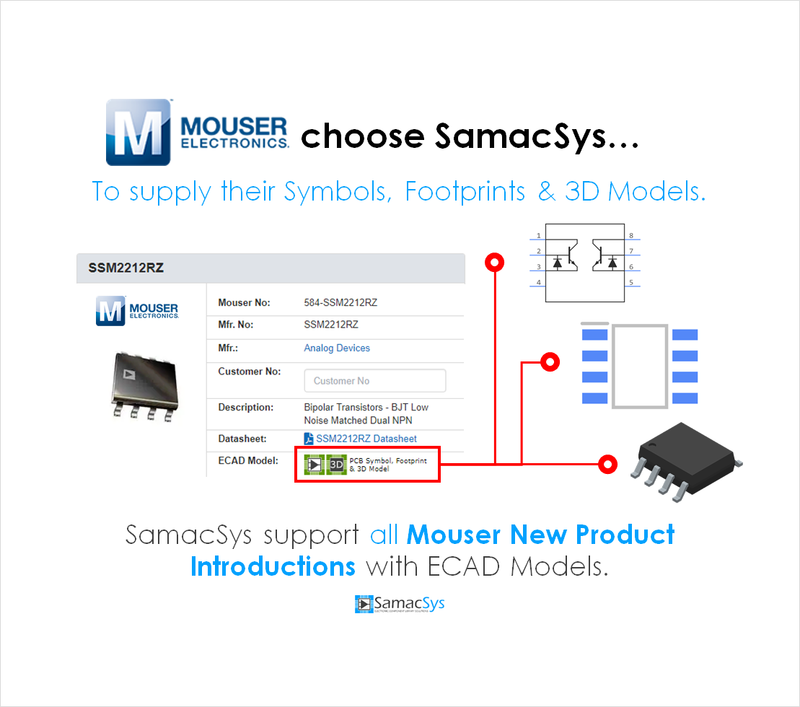 Mouser CAD Models are now provided through a Partnership with SamacSys. Mouser Electronics, Inc. are the New Product Introduction (NPI) leader in Electronic Components. TE Connectivity is a technology company that designs and manufactures connectivity and sensor products for harsh environments in a variety of industries, such as automotive, industrial equipment, data communication systems, aerospace, defense, medical, oil and gas, consumer electronics, energy and subsea communications. TE Connectivity has a global workforce of 78,000, including approximately 7,000 engineers. The company serves customers in 150 countries. 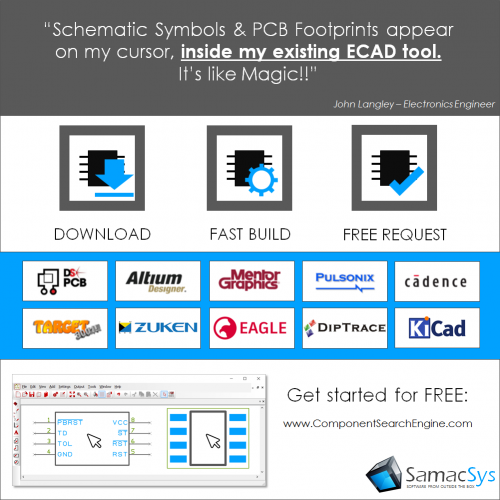 SamacSys and EasyPC have today announced the integration of the SamacSys Component Search Engine in to the V22 release of Easy PC enabling users to have access to the vast database of component PCB footprints, symbols & 3D Models. Manufacturer values added to components; values such as part number and price are added to the component within EasyPC upon download. Live pricing and stock can be checked from leading suppliers such as RS, Mouser, Farnell & Digikey. Everything an Electronics Engineer would want in one place! Up to date and accurate datasheets. Trying to find the correct datasheets for the components you are considering for your design. As well as 15 million+ components, we host many millions of datasheets, so you can save a lot of time by using Component Search Engine for your datasheet needs. Whilst there are a vast number of component footprints and symbols already in our database (ready for immediate, free download), you’ve come across a part that you need that isn’t in the database. Worry not, simply request the part you require, and you’ll be notified in super quick time when your part is ready. In over 90% of cases, the footprint and symbol will be created within 24 hours. The quality of the footprints and symbols from SamacSys is very high, with numerous checks in place to make sure you get the models you need, exactly as you need them. Have you ever downloaded a TO-220 symbol to find it is a generic file which assumes you’re happy “making do”? We build our footprints using individual manufacturer data, so you can be sure that the footprint you receive is for the part you are designing in. SamacSys is the leading developer of software tools for creating and managing electronic component ECAD data. We have hundreds of thousands of repeat users, spread across over 180 countries. 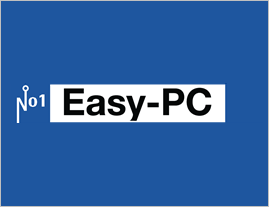 By partnering with EasyPC we give their users all of our industry leading solutions, within a high quality EDA package; meaning you get your design to the prototyping stage quicker. 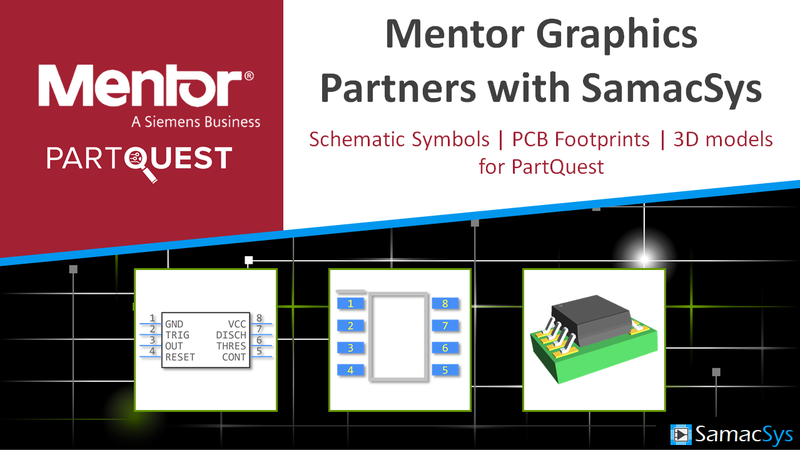 SamacSys is partnering with Mentor Graphics to provide free PCB symbols, footprints and 3D models within PartQuest, Mentor’s online platform for finding component information. As a result of using our PCB libraries, companies avoid the task of library part creation. Library creation can be frustrating and time consuming and cause major delays during the development cycle. The components that are found in PartQuest can now be downloaded into any Mentor PCB format (PADS, xDX Designer and Xpedition) without the need for manually extracting information from datasheets to create the CAD models. Finding accurate and complete datasheets is one of the major bottlenecks in the design of PCB symbols and footprints. With more than 13 million components in the library, users of PartQuest will see the SamacSys components they wish to design-in with highlighted by our “green icon.” The new content will reduce library development time and improve design accuracy during the product development cycle. Our mission is to provide companies with a suite of software tools and high quality content to select, manage and distribute electronic component information effectively throughout their organizations. Our customers range from individual engineers to international brands whose revenues run into billions of dollars. 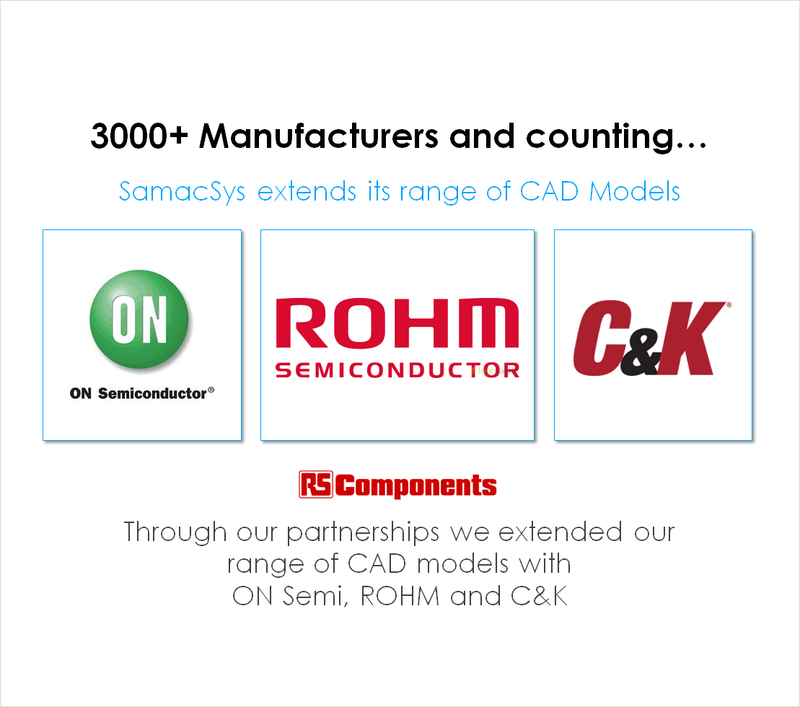 With thousands of customers in over in over 100 countries around the world, SamacSys is recognized as the global leader in electronic component software solutions. The company is a partner to leading brands such as RS Components, Allied Electronics, Zuken, Target3001, ON Semiconductors, ST Microelectronics and many more. 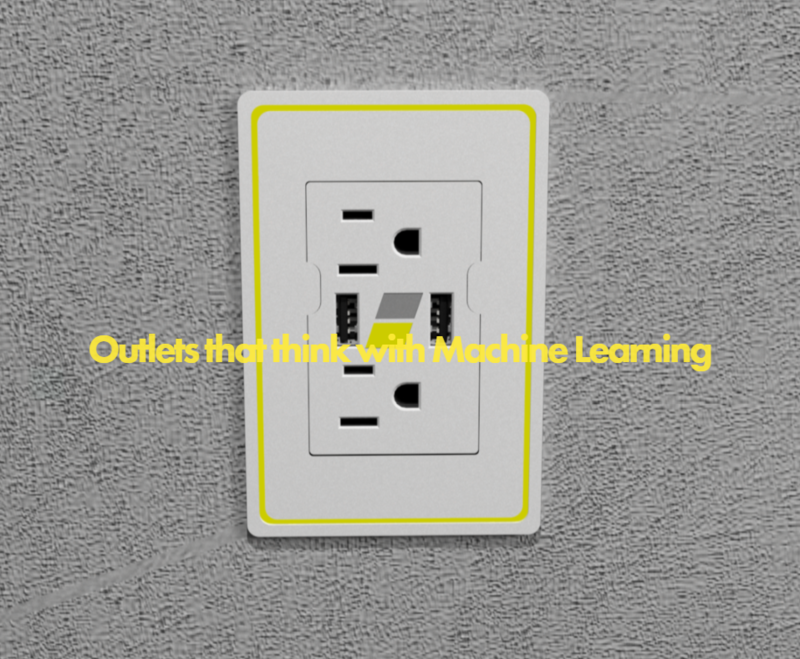 IoT Power Outlet – One of our Engineer friends from Hubl talks about how they are are bringing the power outlet socket into the world of IoT. The Hubl Team finds it deeply disturbing that the resource we use the most, we understand the least. Hubl’s mission is to push the current 100+ year-old method of delivering electricity into the 21st century. We seek to build the next generation of standardized, affordable, automated energy delivery systems. Driving prices down is our strategy for helping make homes, offices, and factories more efficient– saving families, small businesses, and even Fortune 500 enterprises money on their electricity bill. We seek to generate the needed paradigm shift in the regulation, automation, and distribution of energy and its analysis by leveraging the power of machine learning to form a seamless and convenient relationship between mankind and the power that we use everyday. We seek to provide commercial, industrial, and corporate administrators with insight and control over their energy usage and building analytics in an obvious, unified, and valuable way. Most importantly, we intend to make our technology as accessible and affordable as possible. Sustainability and efficiency must no longer be allowed to live only in the realm of expensive, premium products. Hubl seeks to be that solution. We’re pleased to say that SamacSys have been accepted as a TI Design Network partner. 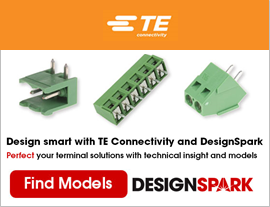 The TI Design Network is a worldwide community of respectable, well-established companies offering products and services that complement TIs semiconductor device solutions. Here at SamacSys, we don’t like to rest on our laurels. We guarantee that any PCB libraries requested will be built within 48 hours. However, 90% of those part requests are actually completed in 24 hours. We recognise that we have a diverse range of customers from large multinational companies with turnovers in the $billions to ‘makers’ working on their projects when they get a chance. To this end, we work 7 days a week so that we can cover requests for PCB libraries from all our customers. Yes, even at weekends any parts you request will usually be created within 24 hours. In addition to our part creation service, we already have millions of footprints and symbols ready to download. If you’re feeling creative, you can use our PCB wizard to create your own IPC compliant parts and have the footprint and schematic within a couple of minutes. The best part? It’s totally FREE. SamacSys has expanded its partnership with Zuken to enable engineers and designers to download part information, symbols, footprints, and 3D models within their CR-8000 library to support their prototype or production design. 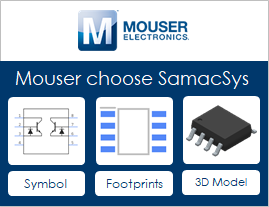 This expansion means that SamacSys now supports all of Zuken’s PCB design tools with our library of free, high-quality schematic and PCB symbols and footprints; CR-8000, CR-5000 and Cadstar. Zuken provides market-leading software and services. Their technology strengths are based on their experience working with leading manufacturing companies around the world. Zuken helps implement product development processes that work in global markets. Radial capacitors buildable in our PCB Library Wizard! Have you tried our PCB Library wizard yet? 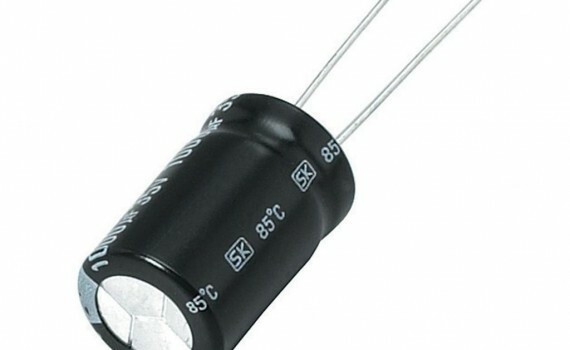 We’ve just added the ability to build radial capacitors like this one, in our web wizard. You can then have them downloaded straight to your CAD tool in a matter of a couple of minutes. For Free! Of course, you can build more than just radial capacitors! Popular packages like Small Outline Packages (SOP’s), Quad Flat Packages (QFP’s) and tens more can be created in our web wizard. Our engineers created the Web Wizard to guide our users through a step-by-step process of creating their own footprints and schematics, which meet IPC standards. All you have to do is enter the mechanical dimensions and pin names in to the wizard and it will automatically create the footprint and schematic for you. And just like with parts that are already in out database, the part you have created can be immediately downloaded straight to your ECAD tool using another of our game changing solutions – Library Loader. Don’t believe us when we tell you it’s that easy? Try for yourself at www.componentsearchengine.com! 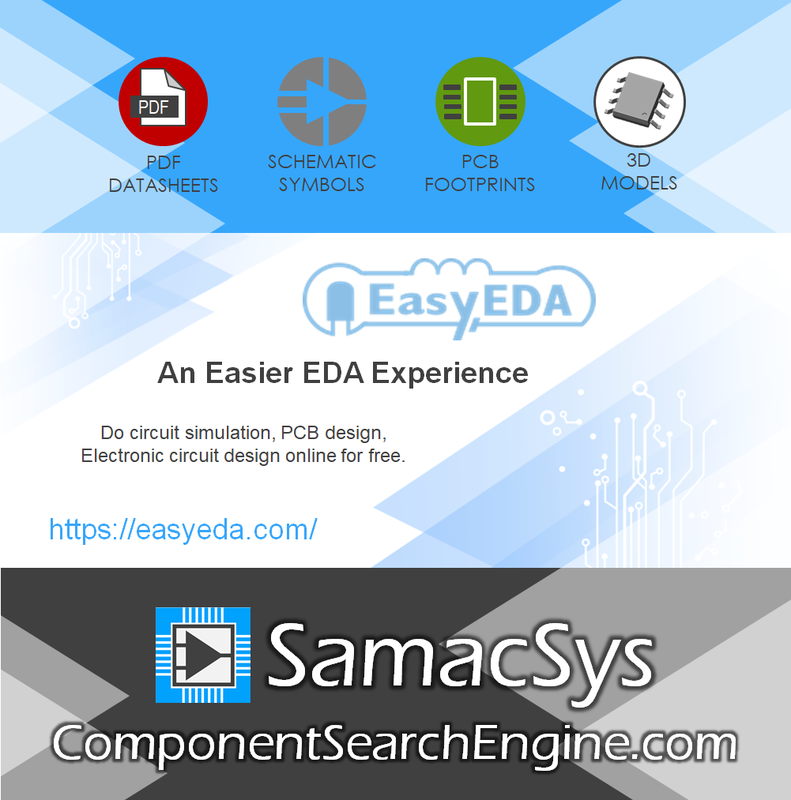 We’re delighted to announce that SamacSys now supports EasyEDA PCB tools. We’ve teamed up with EasyEDA to make it easier to get the PCB libraries you want in to the tool you enjoy using, part of our wider aim to change the face of the electronic component software industry. 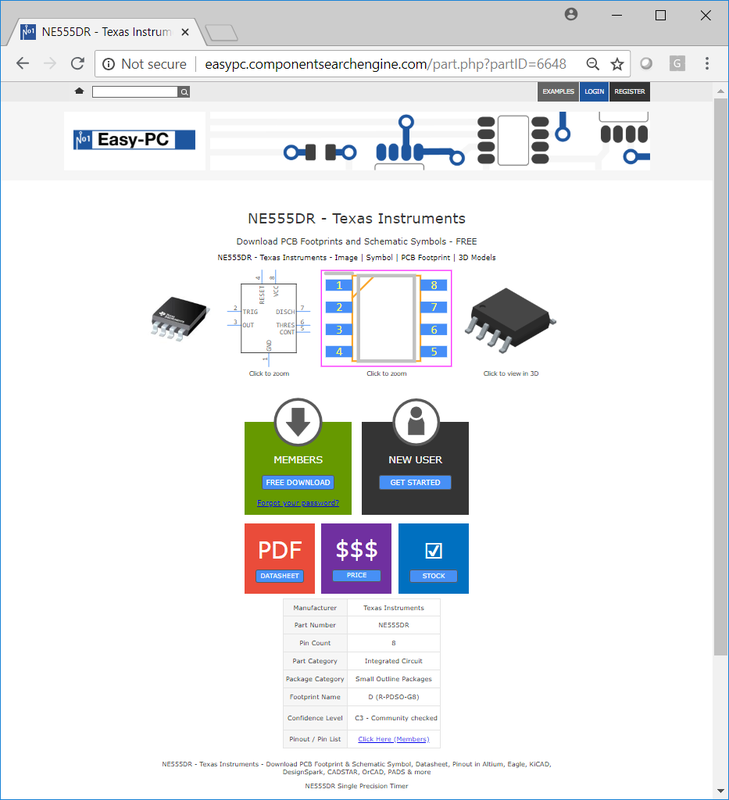 EasyEDA is a web-based EDA tool suite that enables hardware engineers to design, simulate, share – publicly and privately – and discuss schematics, simulations and printed circuit boards. Their mission is to help designers move from idea to manufactured prototype faster by providing comprehensive data and collaboration tools for electronic design. Visit www.easyeda.com/ to see how they can help you with your next project. Visit www.componentsearchengine.com to make a start on your next project. 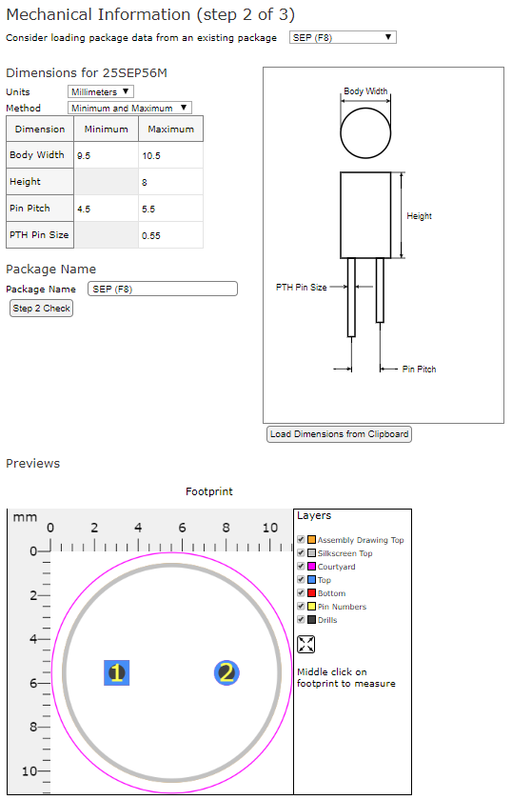 Create their own schematics and footprints in our IPC web wizard. Request that our experienced team of engineers build new parts for them. Over 90% of part requests are completed within 24 hours. And they’re free! CR-8000 will join the vast array of ECAD tools that we already support; Design Spark PCB, Altium Designer, Mentor Graphics (PADS, DX Designer & Expedition), Pulsonox, Target 3001, Cadence, Eagle, DipTrace and KiCad. Zuken works globally with leading companies to optimize their electrical and electronic engineering design and related manufacturing processes through the provision of leading edge software and consulting services. CR8000 supports single board, multi-board and chip-package-board interconnect analysis and optimization. Combining traditional 2D design with native 3D design and the latest human interface techniques, accelerated graphics and almost instantaneous rendering and refreshing, Design Force is the fastest, most effective PCB design solution available today. 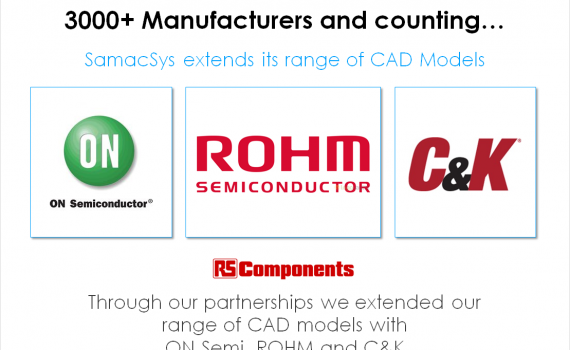 Which Mentor Graphics ECAD tools does SamacSys already support? We are the market leader, therefore we’re always one step ahead of the competition, offering solutions that change and improve the way our customers can get things done. As an example, we support the full range of Mentor Graphics ECAD tools; PADS, Expedition and DX Designer and have done for a long time. Because we’ve worked with these tools for so long, integration is smooth and customers can be confident that everything will just work. On top of that, SamacSys develops the best tools to make an engineer’s job easier. Do you want to be able to create your own schematics and footprints in an IPC web wizard in a matter of a couple of minutes? Check. 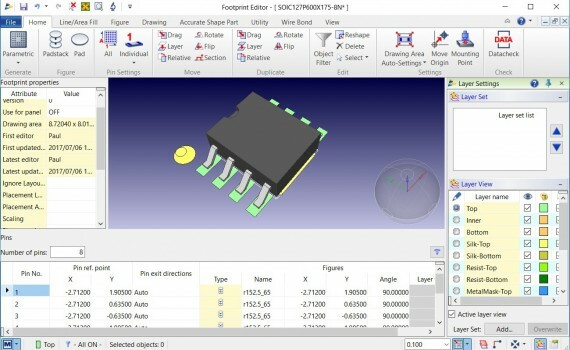 Do you want to be able to download the finished footprint or schematic straight to your cursor for placing in your Mentor Graphics tool? Check. Do you want all this for free? Check. Nobody else comes close to the solutions and service offered at SamacSys. Try us for your next design; visit http://Mentor.ComponentSearchEngine.com today. Mentor Graphics enables companies to develop better electronic products faster and more cost-effectively. Our innovative products and solutions help engineers conquer design challenges in the increasingly complex worlds of board and chip design. TraceParts – one of the world’s leading engineering content providers – has partnered with SamacSys, making a wide range of component footprints and schematics available to their users. 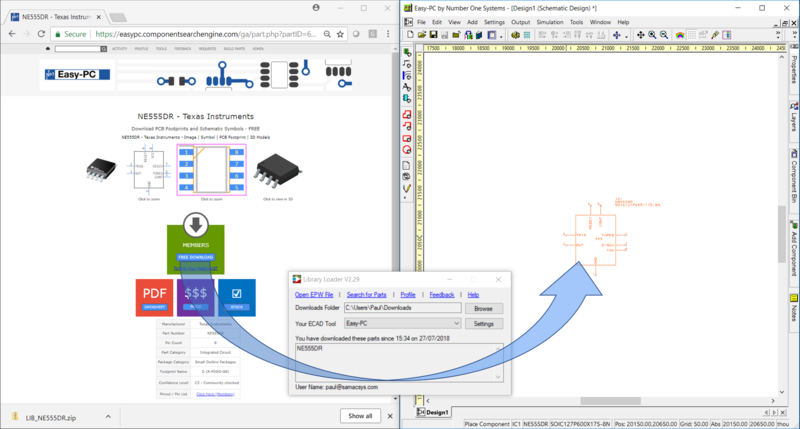 TraceParts users will be able to download PCB Schematic Symbols & Footprints of electronic components from the TraceParts CAD platform in formats that are compatible with the CAD software that they use. 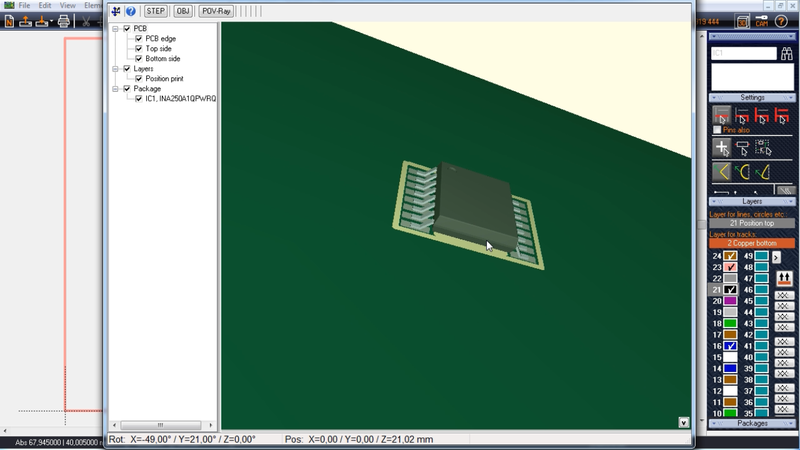 We currently support some of the most popular ECAD tools, including Design Spark PCB, Eagle, Altium & KiCad amongst many others. “By sharing technical content with TraceParts, it gives engineers access to high quality data to assist their design process. Our goal is to help Electronics Engineers design their next big idea more easily and cost effectively. This exciting new partnership expands the visibility and helps more Engineers enjoy our solution. When we look after their PCB Library needs, they can spend more time innovating.” said Alex MacDougall, Managing Director of SamacSys. Bertrand Cressent, the Global Product Manager of TraceParts said that “This strategic partnership brings our users and part suppliers customers more than just ECAD formats in addition to the 50+ CAD formats we already offer as free and unlimited downloads onto the TraceParts content platform. SamacSys’ expertise empowers our catalogs of electronics components with specific PCB metadata, footprints and schematic product information. It helps electronics engineers boost their design productivity and accuracy”.